Harvard University | Watts Up With That? February 20, 2013 in Ridiculae. January 16, 2013 in Obvious science. 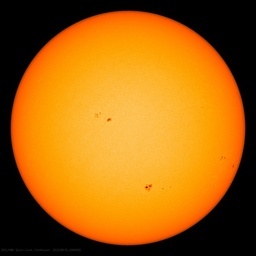 April 7, 2012 in Alarmism, Antarctic, Carbon dioxide, Paleoclimatology, Proxies. November 28, 2011 in Climategate.